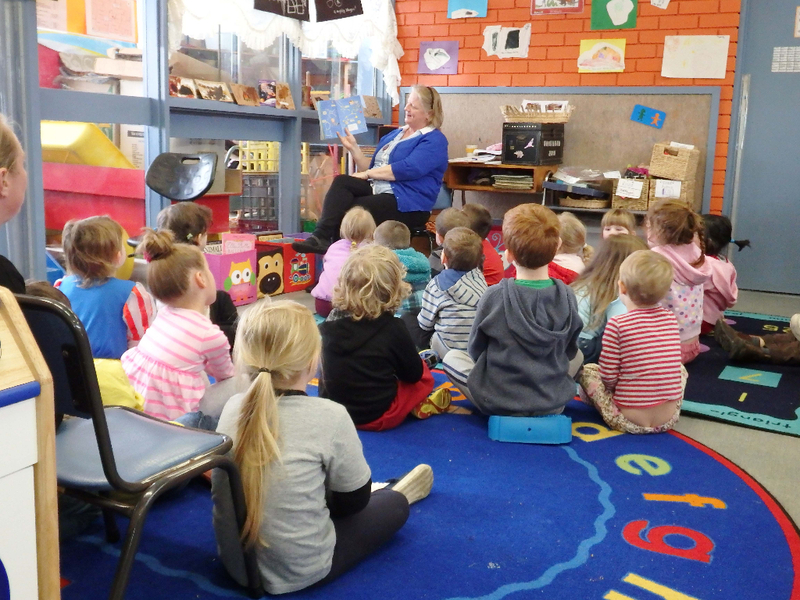 At Clifton Springs Preschool children learn by “doing”. Through their play, they develop physical, social, emotional and cognitive skills. They also learn to interact as part of a group. 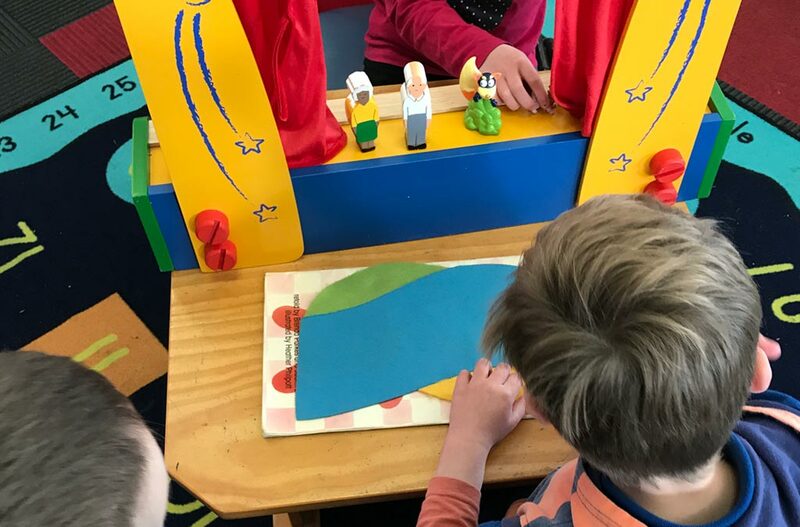 In our 3 year old preschool program, our educators initiate many opportunities for children to express their thoughts and ideas, to test their theories, to reflect upon their own thinking and to develop and extend their own interests.